Today's households endure more traffic than ever. 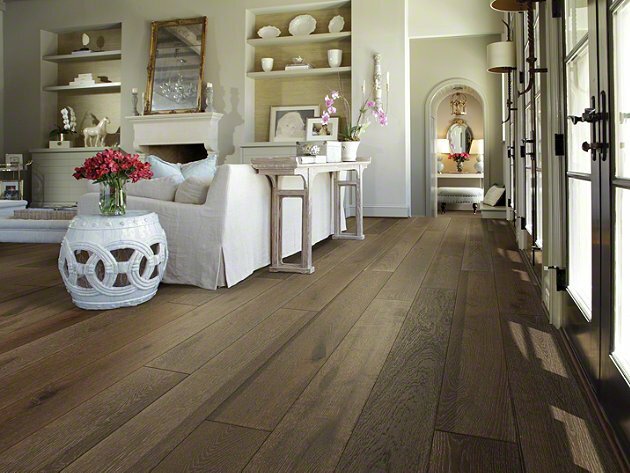 And for those needs we are proud to provide you with the finest that flooring industry offers today. 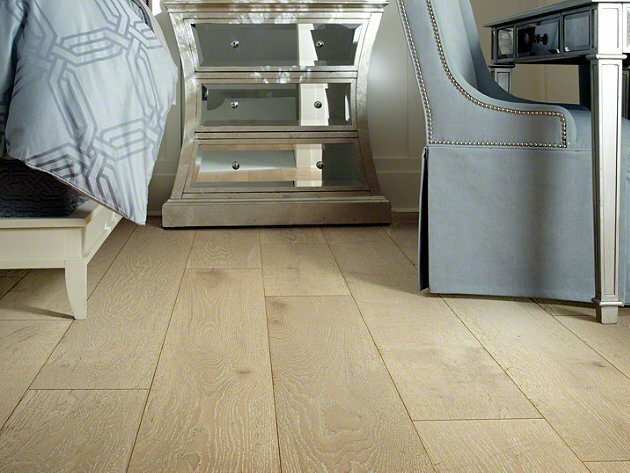 Whether one chooses wood flooring with its superior beauty, strength and quality or natural stones for that aged old signature of sturdiness or carpeting for colors and comfort unmatched by other floors, we guarantee the peace of mind needed to purchase the finest material and service at lowest prices possible.With over two decades of experience in the field of flooring, knowledgeable staff and low prices you are certain to find all your flooring needs fulfilled at Hardwood Flooring Depot.We strive to please our clients, introduce, and provide up to date products, with best warranties. Great inventory of all sundries. From glue, sealer, leveling compounds, pads for carpet and underlayment for laminate flooring, baseboards, finish molding for both hardwood and laminate, all the way to the cleaning products and oils needed to maintain the floors you purchase from us. 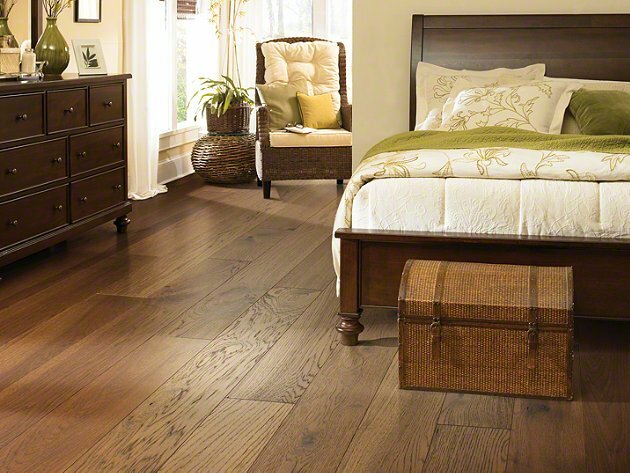 Once again, Hardwood Flooring Depot is here to serve all your flooring needs. Try us, you will be a client for life. Hardwood: Alston Hardwood, Anderson Floors, Armstrong, Belair Hardwood, Bruce, BR-111, Carlton Hardwood Flooring, Castle Combe Oiled Floors, Dynasty Hardwood Flooring, DuChateau Hardwood Flooring, Elegance Exotic Hardwood Flooring, Ernest Hemingway Flooring, Garrison Hardwood by Oldmaster Products, Gemwoods Hardwood Flooring (California Classics Flooring), Hallmark Hardwood Flooring, Johnson Premium Hardwood Flooring, Kahrs Hardwood Flooring, Lauzon Hardwood, LM Flooring, Mannington Hardwood, Max Windsor Hardwood Flooring, Millstone Hardwood Flooring, Mirage Hardwood, Mission Collection Hardwood Flooring, Mullican Hardwood, Navarre Oiled Floors, Pinnacle Hardwood, Premier Flooring Solutions, Provenza Floors (Antico, African Plains, Heirloom, Planche, Classico, Palazzo, Old World Oiled Floors), Reward Hardwood Flooring, Royal Oak Collection, Oasis Hardwood Flooring, Tecsun Hardwood, UrbanFloor, Urban Hardwood Flooring, Virginia Vintage by Anderson. Laminate: AJ Trading Lamiante, Alloc Laminate, Armstrong, Belair Laminate, Endless Beauty Laminate, Garrison, Formica, Gemwoods Laminate, Max Windsor, Mohawk, Oasis Laminate, Provenza Harmony Laminate, Quick-Step, Tecsun.